This 0.41 carat I1 pear shape Natural Fancy Intense Orangy Yellow diamond is reminiscent of the succulent and saturated flesh of a ripe mango. 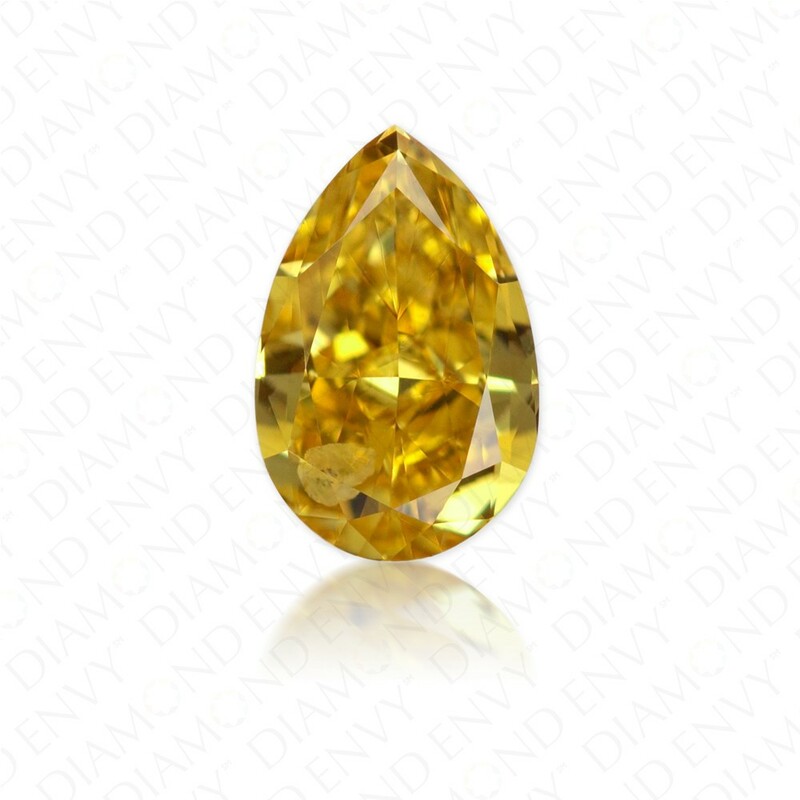 An abundance of brilliance and luster animates the diamond to no end. GIA-certified.